Throughout the early 20th century, Germany held what was termed a, “Peoples Show,” or Völkerschau. Africans were brought in as carnival or zoo exhibits for passers-by to gawk at. 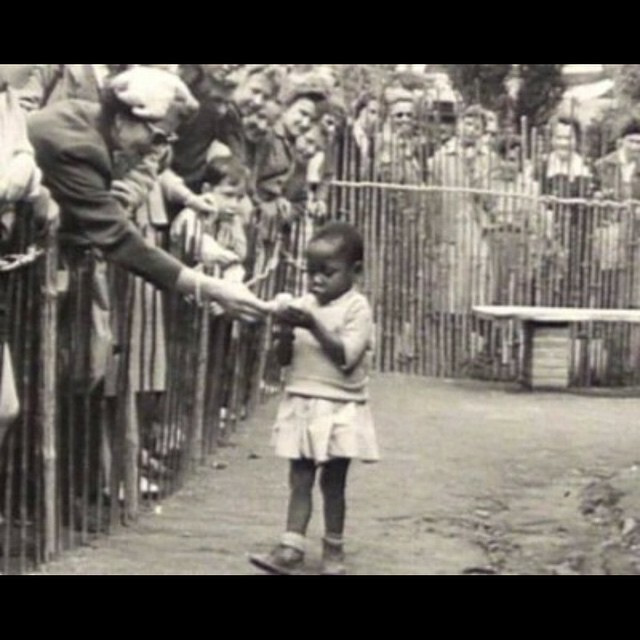 Only decades before, in the late 1800′s, Europe had been filled with, “human zoos,” in cities like Paris, Hamburg, Antwerp, Barcelona, London, Milan, and Warsaw. New York too saw these popular exhibits continue into the 20th century. There was an average of 200,000 to 300,000 visitors who attended each exhibition in each city. Carl Hagenbeck of Germany ran exhibits of what he called, “purely natural,” populations, usually East Asian Islanders, but in 1876, he also sent a collaborator to the Sudan to bring back, “wild beasts and Nubians.” The traveling Nubian exhibit was a huge success in cities like Paris, London, and Berlin. The World’s Fair, in 1889 was visited by 28 million people, who lined up to see 400 indigenous people as the major attraction. The 1900 World’s Fair followed suit, as did the Colonial Exhibitions in Marseilles (1906 and 1922) and in Paris (1907 and 1931) which displayed naked or semi-naked humans in cages. Paris saw 34 million people attend their exhibition in six months alone. 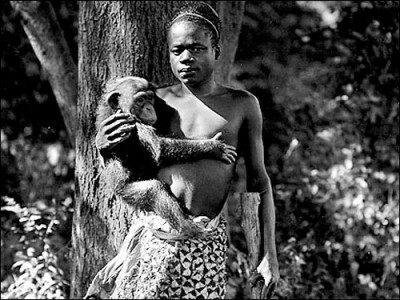 In 1906, the amateur anthropologist Madison Grant, who was the head of the New York Zoological Society, put a Congolese pygmy Ota Benga, on display at the Bronx Zoo in New York City. The display was in the primate exhibit, and Ota was often made to carry around chimpanzees and other apes. Eugenicist and zoo director William Hornaday labeled Ota, “The Missing Link.” The public flocked to see the display.